When you feel ready, contact Edward John Funerals to arrange a meeting with one of the Funeral Directors who will take care of making all of the arrangements for your loved ones Funeral. With many years of experience, the Funeral Director will guide you through each and every step, assisting you to complete the necessary legal paperwork, taking your instructions in relation to the service and vehicle requirements, explaining all of the options available whilst offering advice and support throughout. You can meet with a Funeral Director in the complete privacy and comfortable surroundings of the Funeral Home to begin making the arrangements. Simply contact the team at your convenience to make an appointment to suit you, day or night. If you prefer, the Funeral Director can visit you in the comfort and familiarity of your own home to begin making the arrangements. Simply contact the Team to arrange a Home Visit at at date and time to suit you, day or night. If you are unable to meet one of the Funeral Directors in person due to time or distance restraints, you can make all of the arrangements over the telephone. Call the team anytime day or night to speak to one of the Funeral Directors. Would like your loved one taken home before the Funeral? Who will carry the Coffin? Funeral Directors or Family and Friends? Edward John Funerals offers a wide range of Coffins and Caskets to suit the varying requirements of the families they serve. 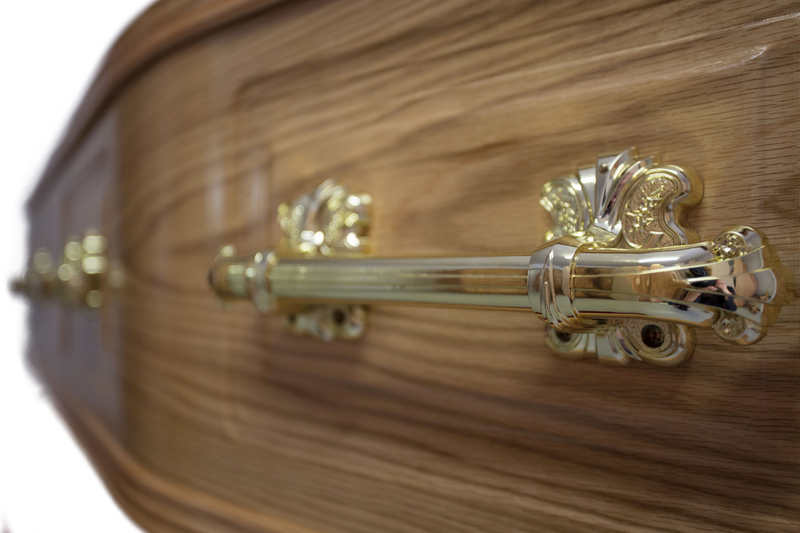 Their Standard Range consists of Veneered and Solid Wood Coffins and Caskets in Oak, Mahogany and Painted finishes. Alternative Coffins and Caskets are available - Price upon application. 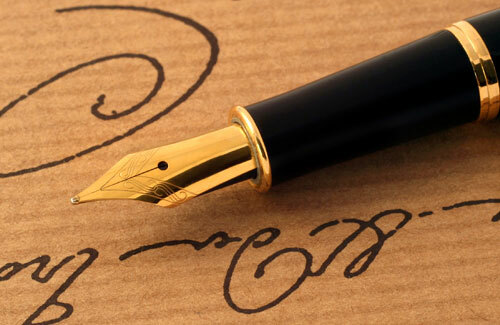 The Funeral Director will assist you in completing all of the necessary legal paperwork related to your loved ones Funeral, and can assist with the completion of Claim Forms for help towards the cost of the Funeral from the Department for Works and Pensions. 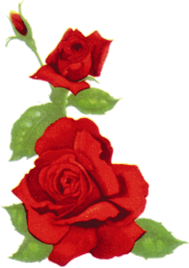 The Funeral Director will help you to create a special and meaningful Funeral in tribute and honour to your loved ones life by offering a range of optional services and products such as Bespoke Order of Service Booklets, Personalised Floral Tributes, Alternative Coffin and Caskets, alternative Vehicles, a Bagpiper, a Bugler, a Dove Release and a Balloon Release. During the initial meeting, your Funeral Director will provide you with a complete breakdown of the Funeral Costs, based on your individual requirements. Funeral Costs are split into two sections; Funeral Directors Fees and Disbursements. 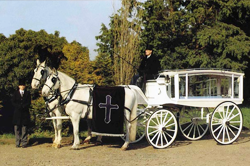 The Funeral Directors Fees are the charges for the services and products provided by the Funeral Directors, such as collection and care of your loved one, supply of a Coffin, and provision of a Hearse and Limousines. The Disbursements are the fees incurred for services and products provided by third parties such as the Crematorium and Cemetery, Doctors, Minister, Church and Organist. Depending on your financial circumstances, you may be eligible for help towards the costs of your loved ones Funeral from the Department for Works and Pensions. Your Funeral Director will offer advice on eligibility and assistance with completing the appropriate claim forms. Edward John Funerals also offers finance for Funerals to cover part or all of the costs, subject to status, terms and conditions apply.